Photographs held at the National Media Museum in West Yorkshire were transferred to the V&A in London to create “the world’s foremost single collection on the art of photography”. The move previously sparked complaints that it was stripping Bradford of one of its “cultural treasures” and was described as an “act of cultural vandalism”, while artist David Hockney and film director Mike Leigh were among those voicing their opposition. The V&A Photography Centre will house the Royal Photographic Society collection, originally in Bradford, as well as photographs it has held and new acquisitions. Opening in October, the inaugural display will trace a history of photography from the 19th century to the present day, with a digital wall “to show the most cutting-edge photographic imagery”. 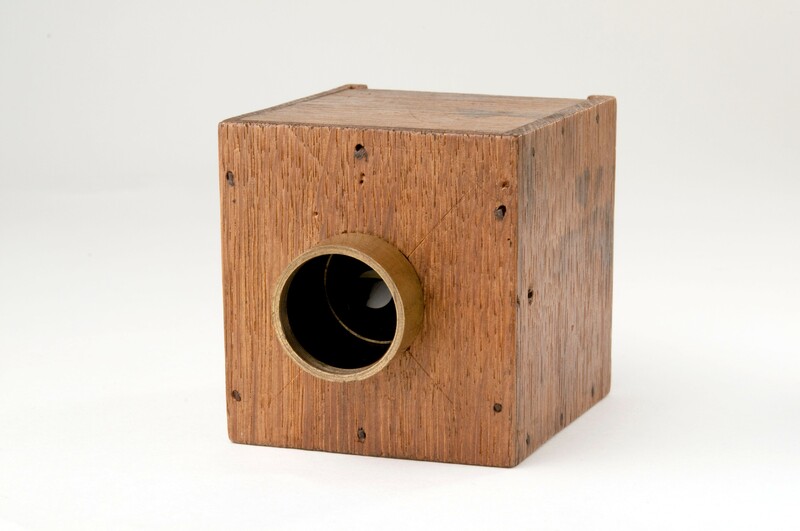 Prints and negatives by pioneers William Henry Fox Talbot, Julia Margaret Cameron and Frederick Scott Archer, alongside camera equipment, will be on display. 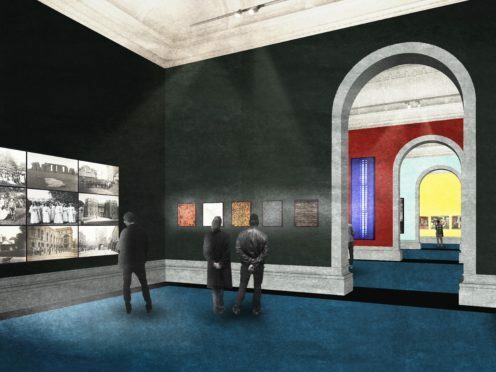 The centre will feature a “dark tent” – a multimedia projection and lecture space inspired by 19th century photographers’ travelling darkrooms. A slideshow projection will show rarely-seen magic lantern slides revealing the first attempts to reach the summit of Mount Everest in 1921 and 1922. 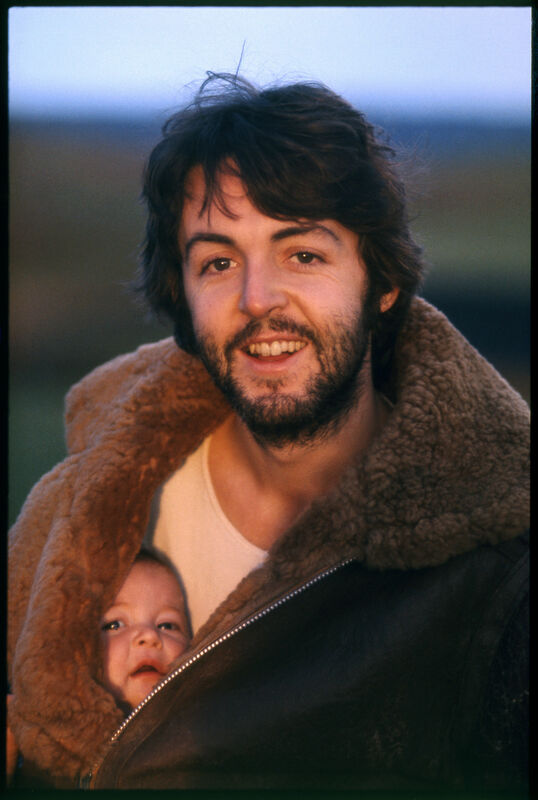 The centre will also feature a selection of photographs taken by the late Linda McCartney, donated to the museum by ex-Beatle Sir Paul. Martin Barnes, senior curator of photographs at the V&A, said the collection in London would be available to all “since we are able to catalogue it, digitalise it, put it out on loan”. “I hope that means that the collection is visible all over the country and around the world. It’s about making it accessible,” he said. Politicians previously criticised the move. In open letter to the V&A, Simon Cooke, leader of Bradford Council’s Conservative Party, said: “This is an appalling act of cultural vandalism.